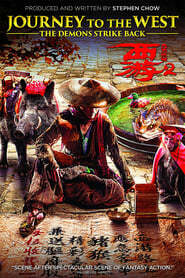 Journey to the West: The Demons Strike Back (2017) Bluray 480p, 720p A monk and his three disciples continue on their journey to battle demons. 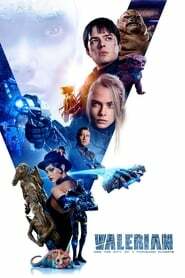 Valerian and the City of a Thousand Planets (2017) Bluray 480p, 720p A dark force threatens Alpha, a vast metropolis and home to species from a thousand planets. Special operatives Valerian and Laureline must race to identify the marauding menace and safeguard not just Alpha, but the future of the universe.